We’re an Apple house, firstly. Second, we have kids connected from ages 5 to 20, plus my wife and I.
We’re looking for options in limiting both content and time. What have you found that works for you and your family? All apple devices on my account. I can see what they are doing online. Not quite net nanny, but I have a 7 and 11 year old so it works for us. Aren’t there routers that you can set parameters on? Calling BoD IT nerds. fastward wrote: All apple devices on my account. I can see what they are doing online. Most are individual Apple accounts, though the kids’ iPads are on my wife’s account, I think. 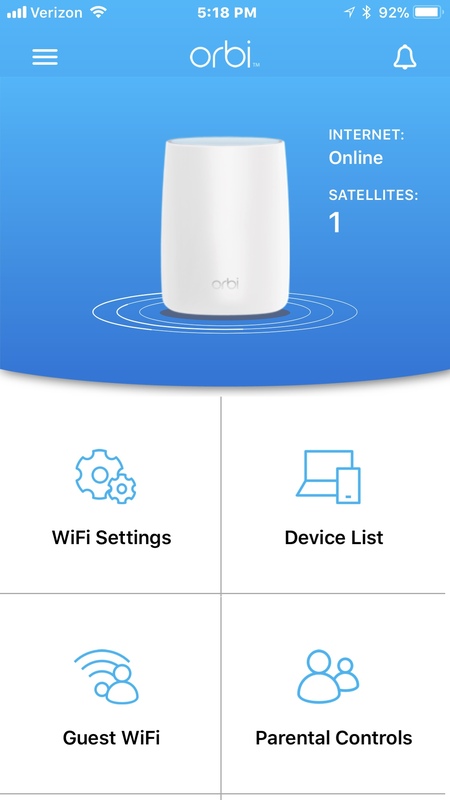 No kids but I saw my new Orbi WiFi router has a Parental Controls section in the app. 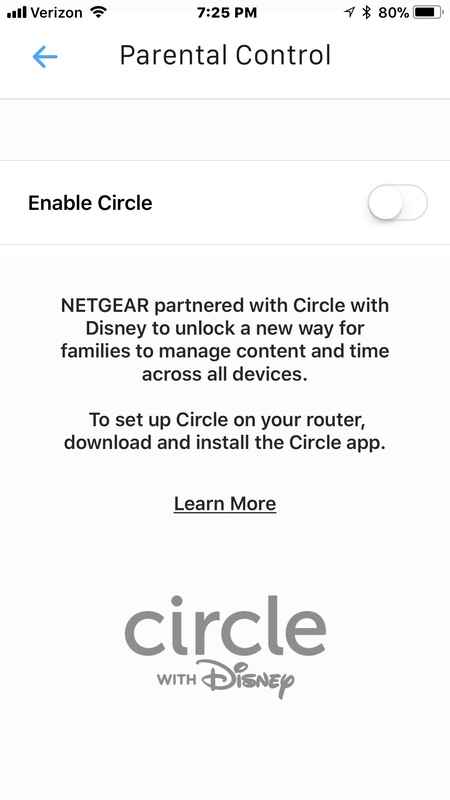 Looks like they partnered with Circle for that. I have always used the parental controls on the router, not on the devices. So what kind of router do you have? Im on ATT. You can set the parental controls at your ATT hub . You pay the bills, so you get control. You can define curfew hours. Weekdays and weekends, and use the app to switch it right off from your phone or other designated parents phone. Also for a fee will log all of their activity. You can exclude some URLs ban certain callers/text users etc. That or you can simply gather electronics in a basket at 2200. Switch off wifi. We have done that. Works well,its low tech, foolproof. Nomadz wrote: Im on ATT. You can set the parental controls at your ATT hub . You pay the bills, so you get control. You can define curfew hours. Weekdays and weekends, and use the app to switch it right off from your phone or other designated parents phone. Also for a fee will log all of their activity. You can exclude some URLs ban certain callers/text users etc. AT&T as well and didn’t know that - only went so far as to know when my autopay was due. I’ll jump on there today and set it up, that way tomorrow, when they complain, I can say we’ve been doing it for years. Oh, nevermind. Doesn't work. I'm in same boat as you. Restricting access through the WiFi router works great as long as the kid's devices don't have mobile data and all phones and many tablets have 4G capabilities. Plus configuring the router is usually a lot of work and can be a PITA. A clunky solution: You can use the Restrictions feature on iPhone, iPad to disable the use of WiFi, mobile data and other features. Probably the best solution: use something like Netsanity to control exactly when they can access the "internet", at home or anywhere.